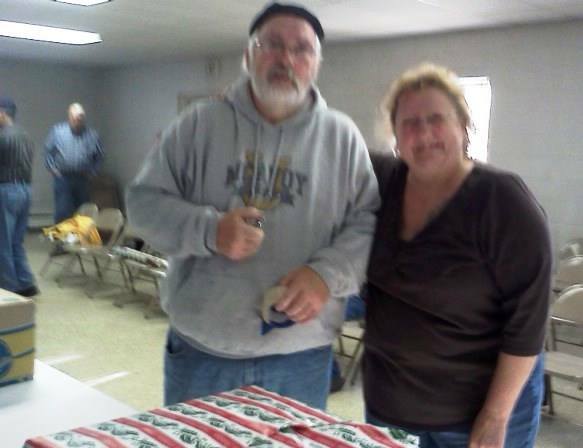 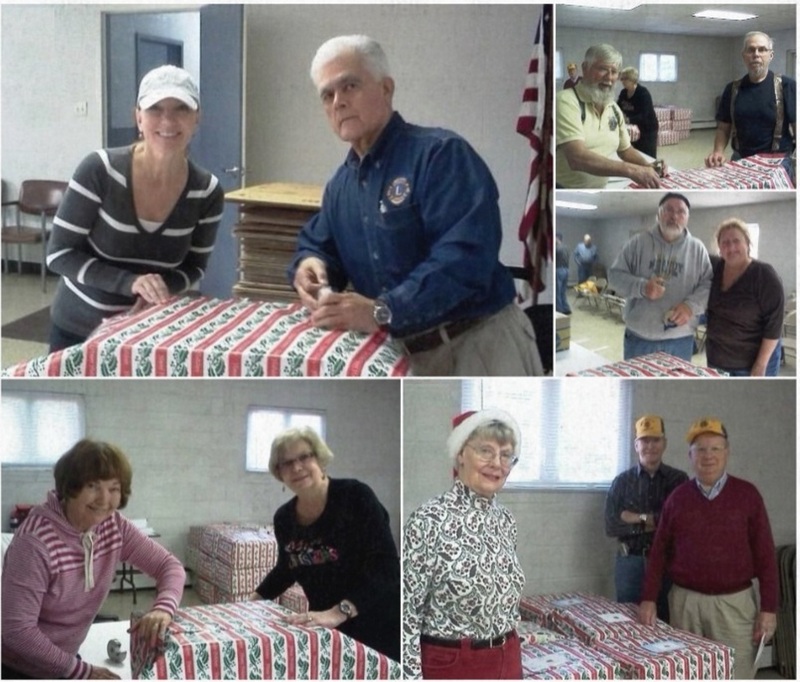 Members of the West Penn Lions Club and Lioness Club donated their time preparing, wrapping and delivering Christmas Food Boxes for families in the West Penn Township. 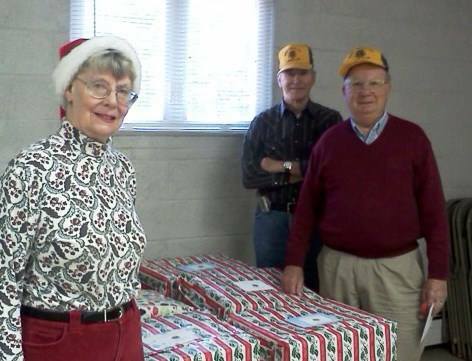 The club has been delivery Christmas food boxes for over 20 years. 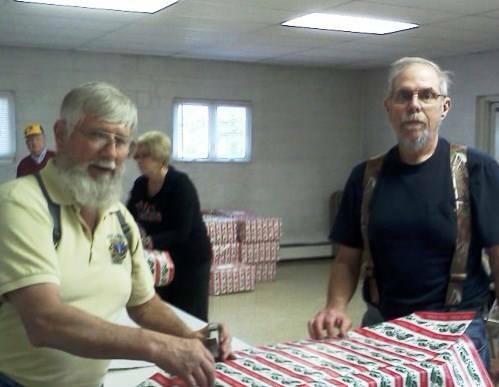 This year, 32 township families benefited from their generosity. 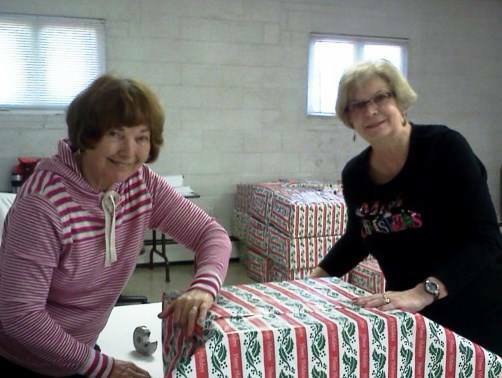 All photos special to TamaquaArea.com.